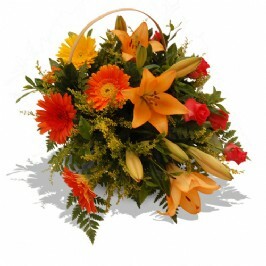 Celebrate the birth of a gorgeous little newborn baby with one of our specialty hampers for baby or a beautiful bouquet of flowers for Mom or a potted plant that they can plant in their garden. 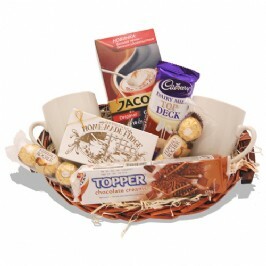 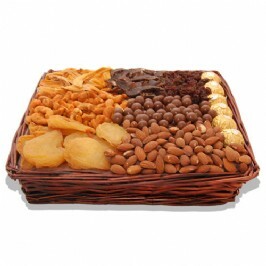 Alternatively, send the proud parent a speciality hamper with a variety of edible goodies to celebrate the birth of their child. 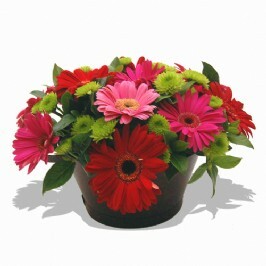 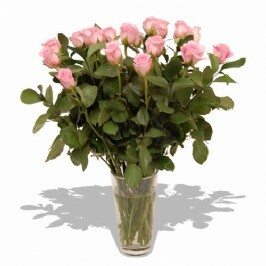 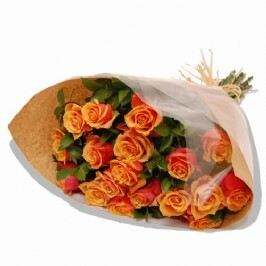 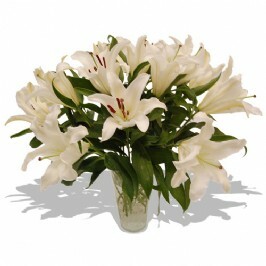 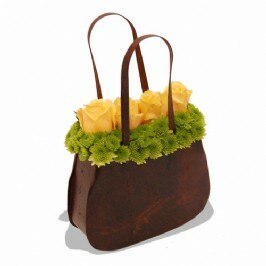 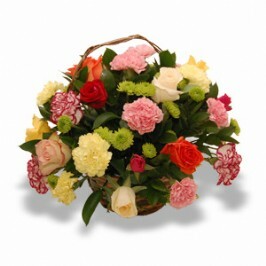 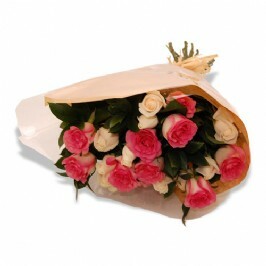 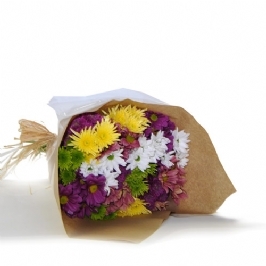 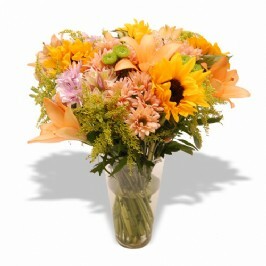 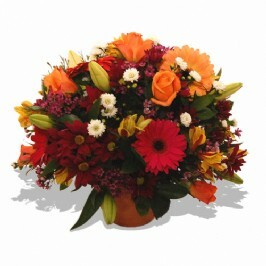 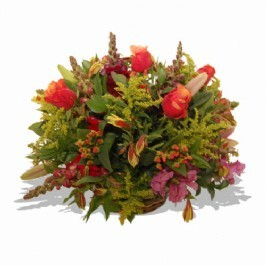 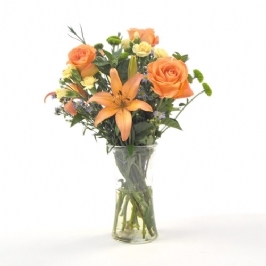 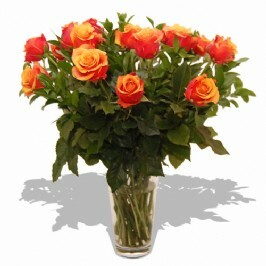 Send a gift of flowers to the newborn baby. 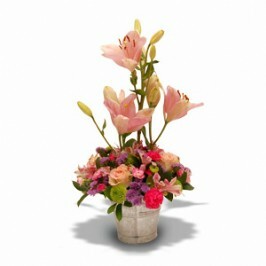 Something pink for a new baby girl or something blue for a new baby boy; that has always been the standard when sending baby gifts. 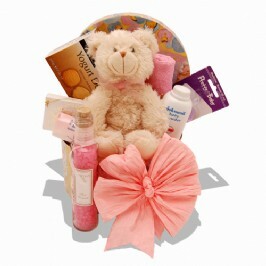 Little toes and a button nose bring polka dots and baby blocks! 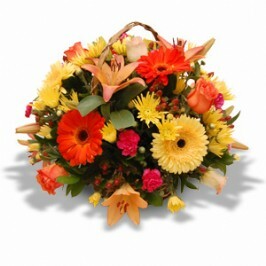 The arrival of a newborn baby is one of life’s greatest blessings. 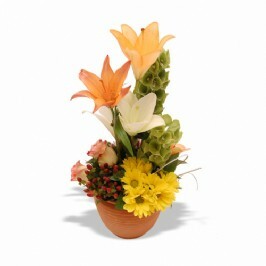 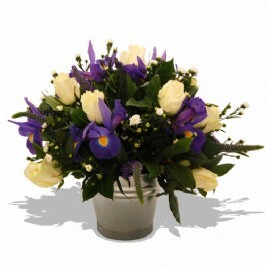 And what better way to welcome this new addition than with a fresh, bright gift of new baby flowers? 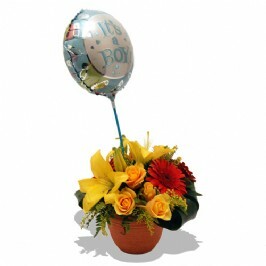 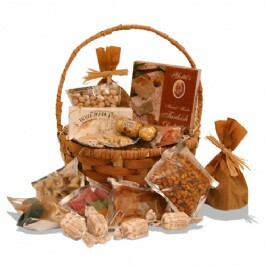 Say "Congratulations" in a big way by sending a new baby gift basket or a flower bouquet.